for $290,000 with 4 bedrooms and 2 full baths, 1 half bath. 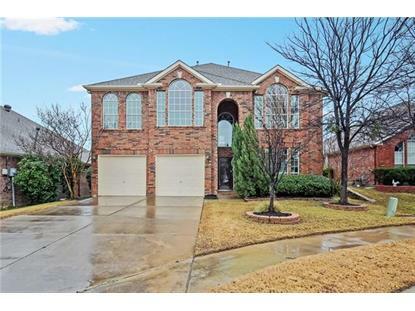 This 2,864 square foot home was built in 2001 on a lot size of 0.150 Acres. 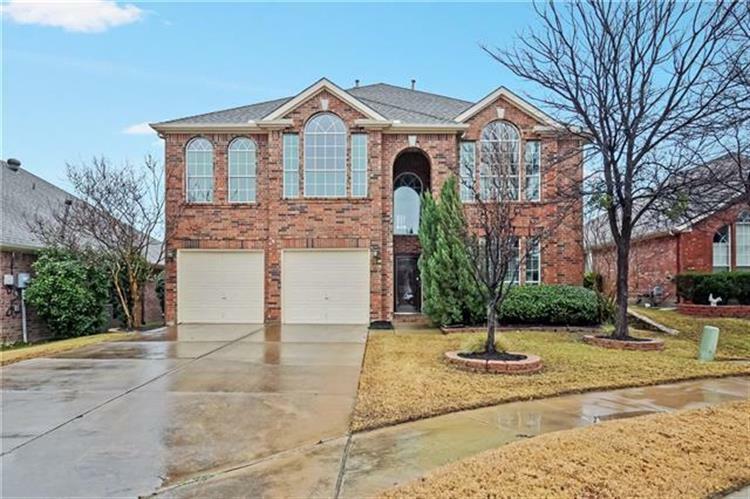 Built in 2001, this Fort Worth two-story cul-de-sac home offers an in-ground pool, a fireplace, and a two-car garage. Upgraded features include new pool equipment, new tile in master bath, new stainless steel appliances. Trails and common area maintenance are part of the HOA.Home comes with a 30-day buyback guarantee. Terms and conditions apply.